This brooch gives you an elegant look without any cz diamonds. It will make a great gift for anybody for any occasion. 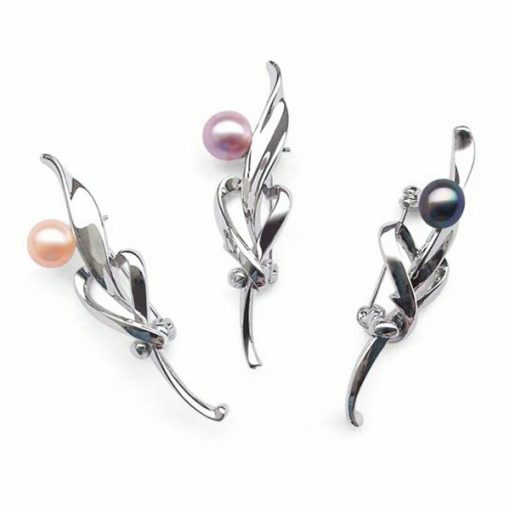 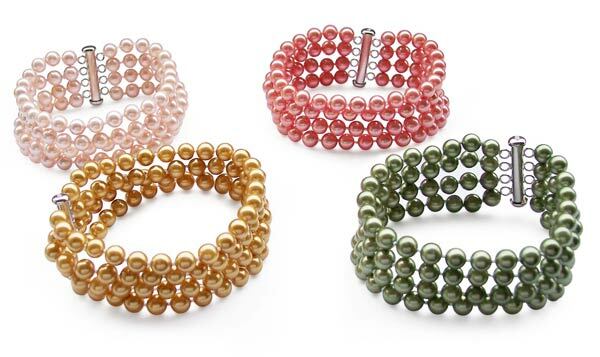 There is one 8-8.5mm high quality genuine freshwater pearl set on the top of a rose, as its bud. 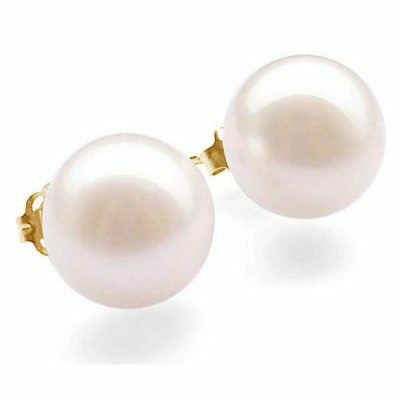 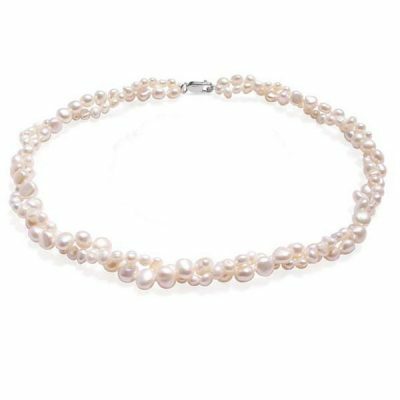 The pearl has very high luster without any flaws or surface markings. 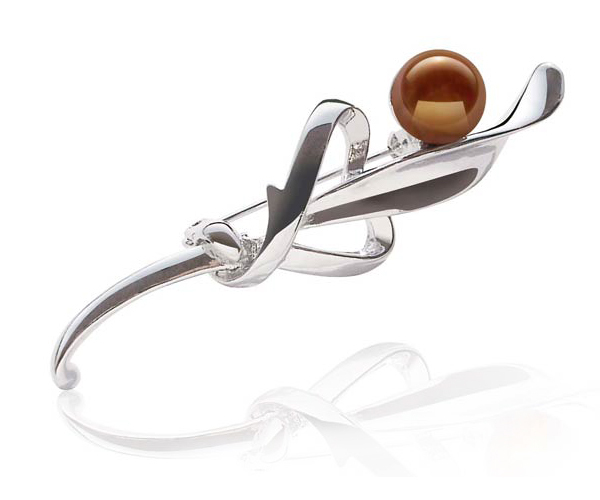 The brooch measures approximately 3/4″ to 2 1/4″ in two dimensions.